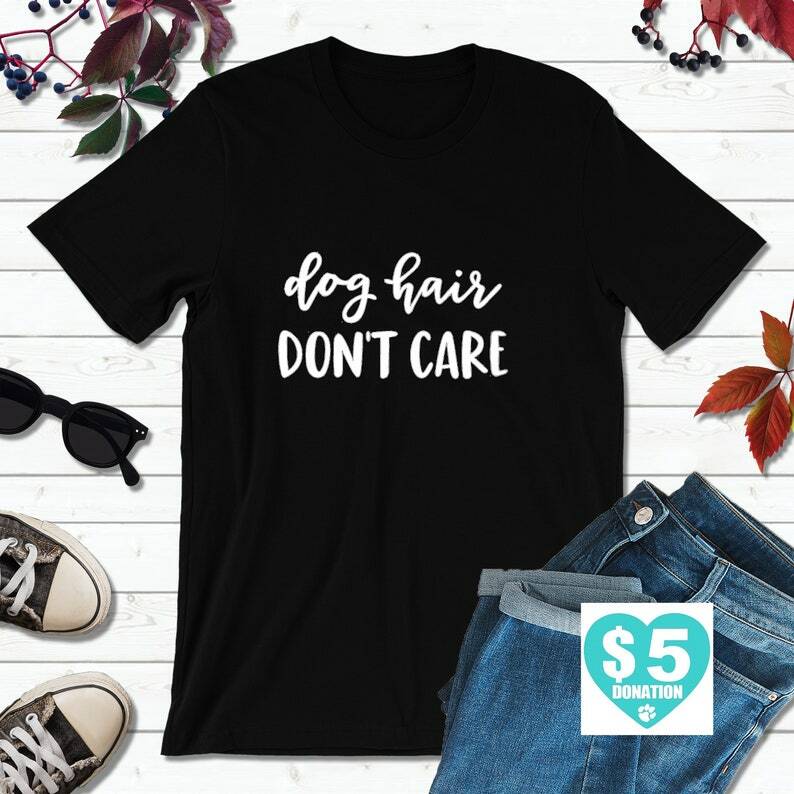 Love my "Dog hair, don't care" t-shirt! I chose a women's large, which turned out to be much smaller than expected. The seller was quick to resolve the problem and traded the item for the unisex large. She was a pleasure to work with.